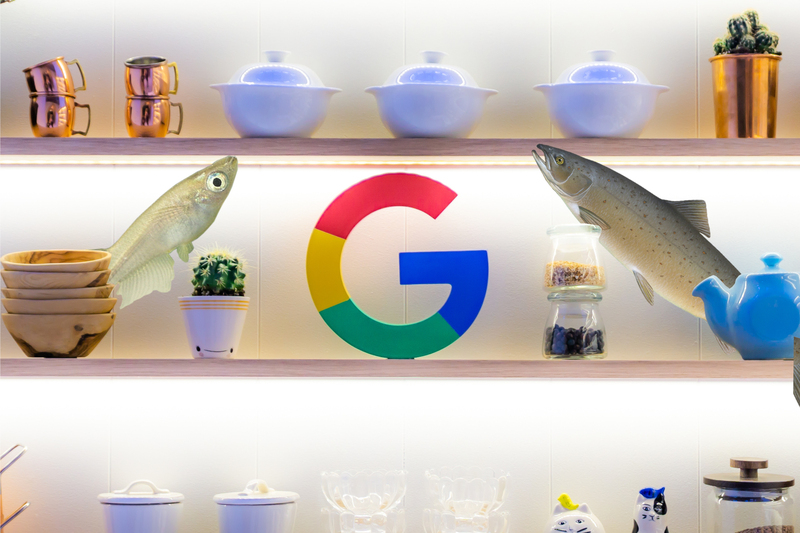 The two new fish join the ranks of Bonito and Sargo as currently unidentified Google hardware. Two of the reviewers attached to the commit are members of the Wear OS team. That could peg at least one, if not both, of these as upcoming and long-rumored Pixel Watches, rather than phones. For perspective, Roland Quandt previously pegged the codename bonito as a mid-range phone, which seems to match ongoing Pixel Lite leaks. So, at a minimum, these two new names probably aren't the Pixel Lite, even if the timing is right. According to Wikipedia, medaka is an informal name for the Japanese rice fish, known for their adventures in space, dinky genome, hardiness, fast breeding, and easily changed gender. Salmon, on the other hand, is known for its deliciousness. It remains to be seen which characteristics these upcoming devices inherited their names from, but medaka are pretty tiny, so a wearable would be thematically appropriate.